Plan for a fun filled informative day! Learning Sustainability From the Ground Up beginning with Dr. David Burke and his new perspective on soil, one that views soil as alive with organisms that all contribute to healthy soil and healthy food webs. Dr. Burke will share his passion of mycorrhizal fungi! Clem Hamilton, President & CEO of the Holden Arboretum will present the current projects underway such as the Emergent Tower and Canopy Walk! His discussion will also include the ongoing integration with The Cleveland Botanical Garden. So Cool! Roger Gettig, Director of Horticulture and Conservation at Holden, will bring us up to date on the Corning Lake Restoration Project and the proposed plantings. To further nourish the mind, Carol Palansky, Landscape Designer at Natureâ€™s Way Inc. will present Reclaiming Out Of The Box. Carolâ€™s passion for design with reclaimed materials will give you ideas to apply to your own home and garden. A panel of Landscape Designers will give short presentations of their favorite soulful places: gardens that bring about peace, a bit of whimsy and or sensation. 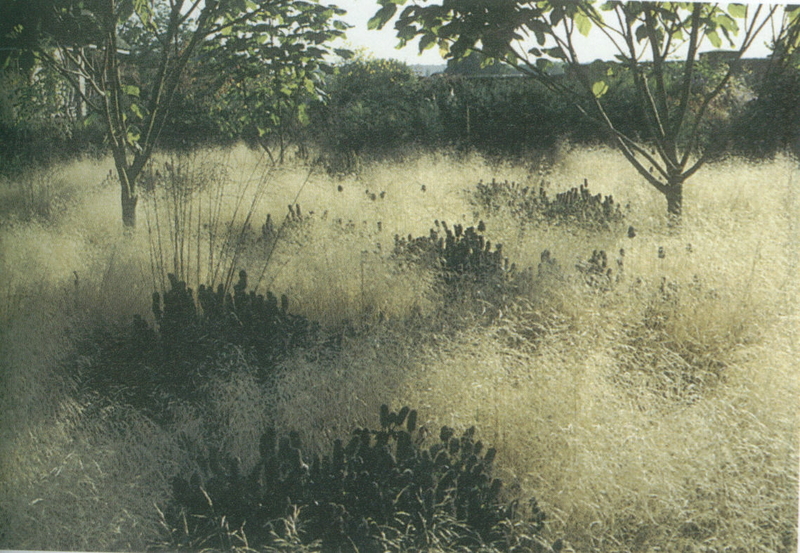 Ethan Johnson, Plant Records Curator at Holden, will present A Garden For The Senses. How color, fragrance, movement and sound are essential for a rich experience to help heal mind, body and soul. Attendees will be asked to participate by sharing their experiences and feelings in the garden. To nourish our bodies, Louise Reiling, owner of Auburn Pointe Greenhouse will talk about vertical gardening. Louise will demonstrate The Tower Garden, a self contained hydroponic vessel. Louise has grown many veggies in this container! Patty Gliha, a yoga instructor at Blue Sky Yoga & Healing Arts, will talk about the many facets of yoga. â€œThe practice of yoga allows us to find stillness in a world consumed with chaos..â€ Patty will share her knowledge and how yoga helped her personally heal. Learning about yoga may be an avenue you would like to explore beyond this conference. Garden And Table Pleasuresâ€¦â€¦.. True Vitamins for the Body & Soul! Born in Southern France, Kareen will present on her personal farm to table lifestyle. Her unique style and point of view is both refreshing and inspirational. Her rich experience of life on a farm in Northern France shaped her character today. As a wife, mother, and marriage counselor, her desire to promote, through education, the promise of good health from soil to soul Is a much needed message. Kareen will delight you and lift your spirits in her passion for gardening, cooking and family. Join us for a day of sustainable education from a fabulous list of speakers, a long lunch break: beginning with a healthy lunch, yoga demonstrations, a walking tour to the emergent tower and great networking with fellow gardeners and those who share the passion for design, food & life.